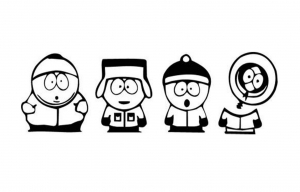 Debuted on August 13, 1997, South Park is a counter-cultural and revolutionary TV show, well known for its delightfully inflammatory conversation pieces. 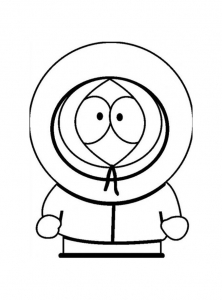 The four main characters are Eric Cartman, Stan Marsh, Kyle Broflovski, and Kenny McCormick. 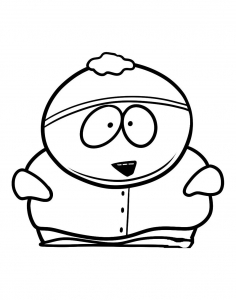 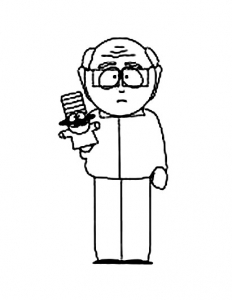 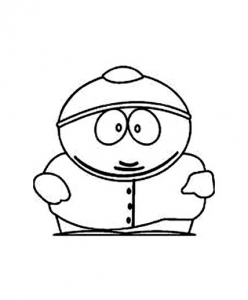 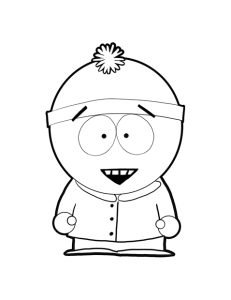 Color them in these simple South Park Coloring pages !